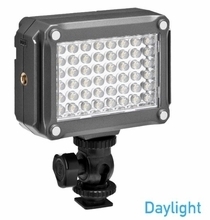 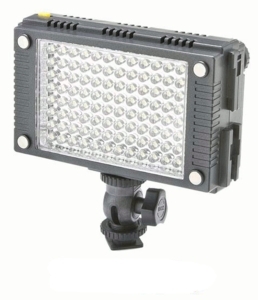 The Z96 is small in size, but with 96 Power LEDs this light packs a lot of punch for a compact on camera light. 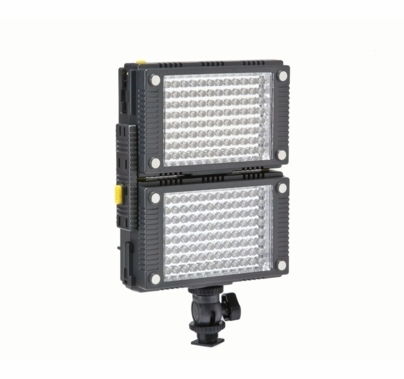 Z96 LED Panel Light is a self-contained unit features 96 super-bright LEDs which provide up to 800 Lux of 5600K light. 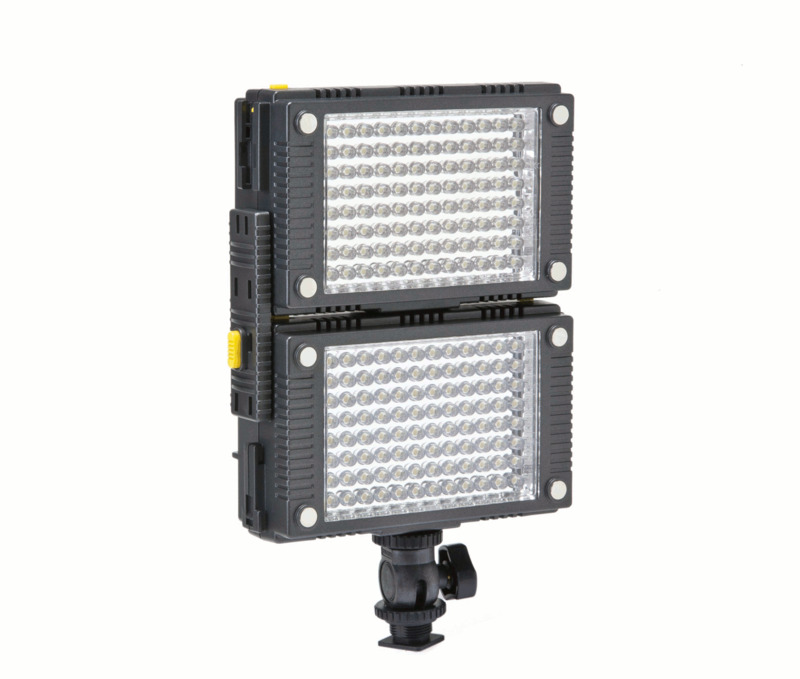 Itâ€™s configured to work with 16:9 picture formats and produces a 65-degree angle of illumination. 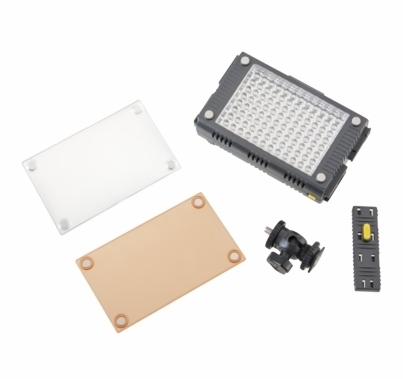 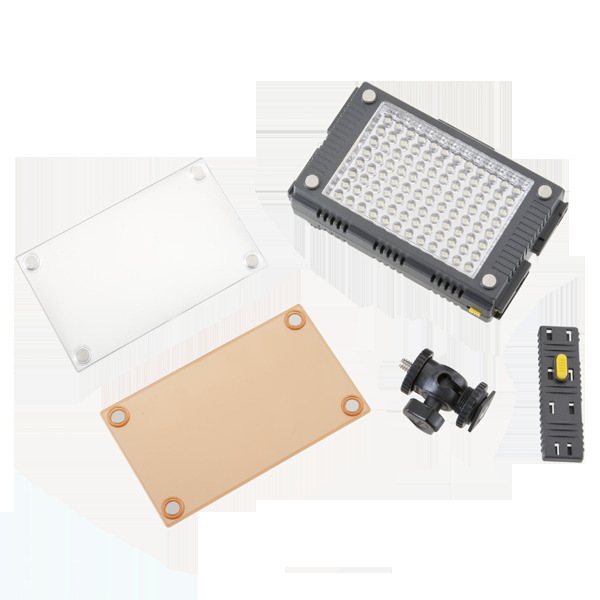 With its compact form factor, and ability to connect onto other Z96 units, this LED light has many applications. 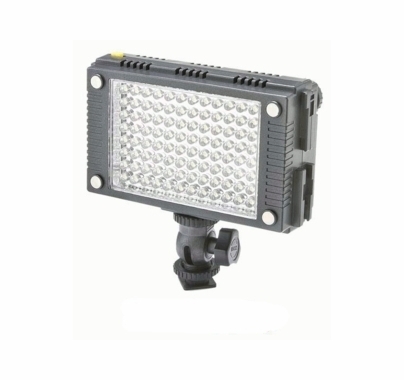 Tuck the light into small spaces, attach it via an articulating arm on top of your camera, or link multiple units together to get light output similar to that of a conventional 1x1 LED panel. 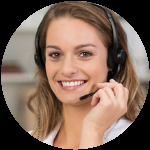 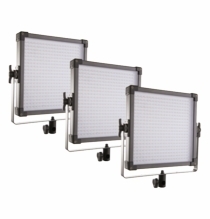 It also features a magnetic filter system that makes adding or removing filters a breeze. 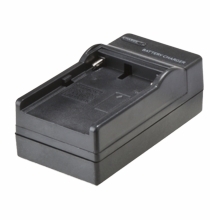 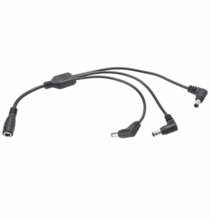 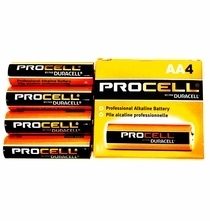 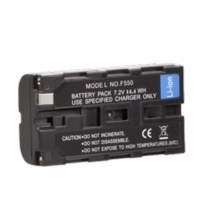 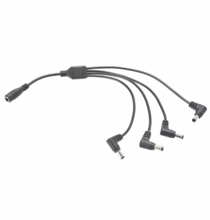 You can power up the unit with either AA Batteries, a Sony NP-F Battery, or through its DC jack. 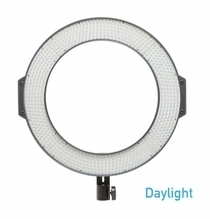 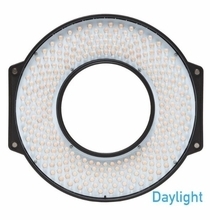 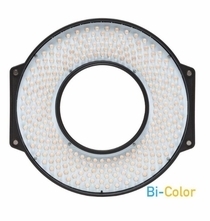 This light allows for the versatility that is needed for a shoot in the studio or on location.